Add a drop of French Vanilla to your favourite coffee, beverage or dessert recipe. 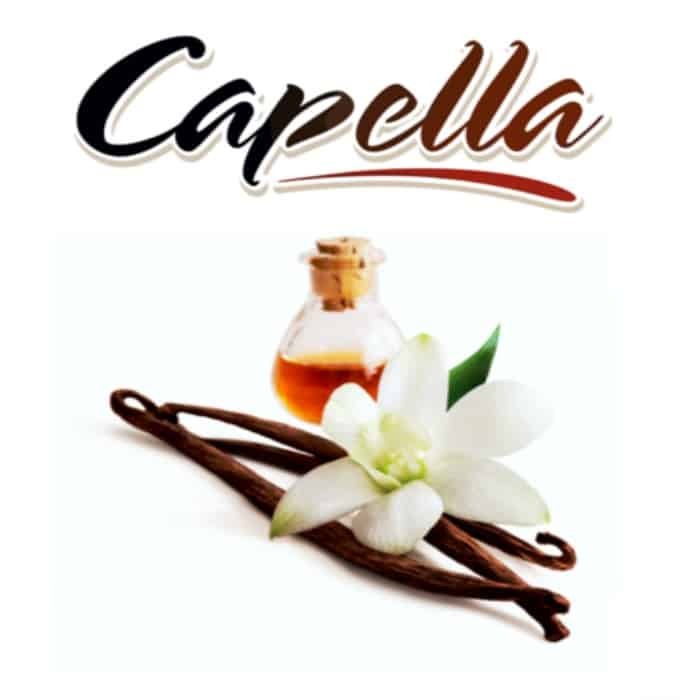 This rich and creamy French Vanilla flavour tastes great and has a refreshingly sweet aroma. In addition to its great taste on its own, French Vanilla complements nearly anything, which is why DIY experts always keep some on hand at their mixing tables.